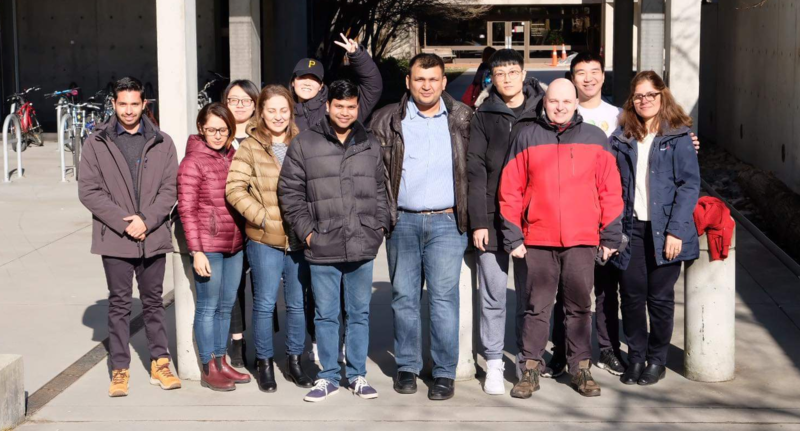 UBC’s food process engineering laboratory (FPEL) focuses on developing new and innovative food processing technologies to enhance food quality, safety. We conduct studies on a broad variety of fields including agitation thermal processing, high-pressure processing, ultrasonification pasteurization of dairy products, acidification and anti-microbial oil incorporation of fruit juices, encapsulation of insulin, spray-drying and encapsulation of micronutrients, vacuum microwave drying and nanoencapsulation of hemp oil and transmucosal delivery systems. Please visit our Current Research page for more details. Do you want to know about our most recent publications and most up to date lab news? Visit our News page.